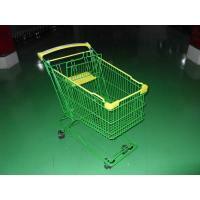 Certifications: ROHS/GS/CE/SGS(ISO9001-2008)Our products have passed CE,GS,SGS,TUV,ROHS,UKAS standard. 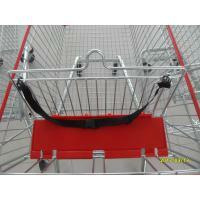 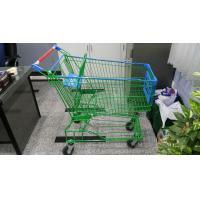 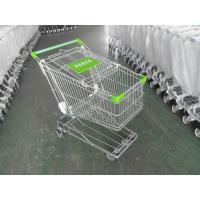 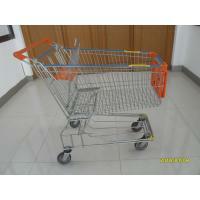 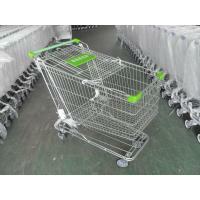 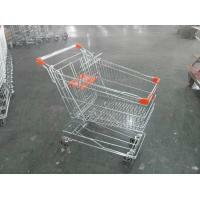 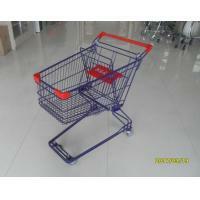 Special American design shopping carts,single basket shopping grocery shopping trolley for small stores and drug stores. 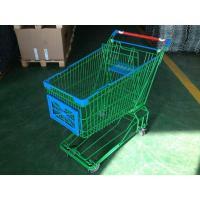 1) Surface treatments choices: 1)Zinc plated with clear powder coating2)zinc plated with colored powder coating,Chrome plating with transparent powder coating3)E-coating with colored powder coating. 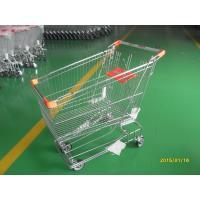 2) Plastic parts color : Any color is available. 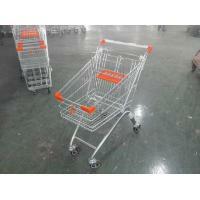 3) caster: Escalator wheel,normal flat wheel,PVC,PU,TPR materials etc.